Give us a first impression about your desires. We will get back to you with concrete proposals and ideas. How big is your travel group? Do you already know your travel dates? Please enter them. Otherwise just click Next. Do you know how long you want to stay? What should be the focus of your stay? Are you interested in TOM BENZON Premium Services or into individual TOM BENZON Highclass Concierge Services? Would you like an arrival / departure transfer service? 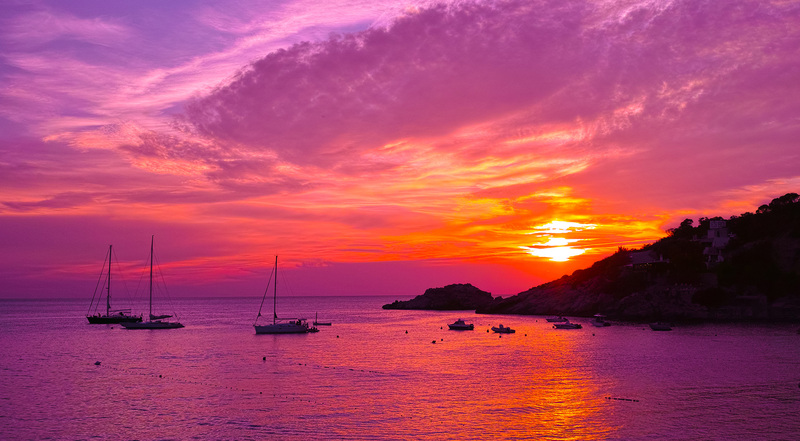 Do you have an idea where you would like to live in Ibiza? Which facilites are important for you? Which vehicle would you prefer? Which rental period do you prefer? In what kind of yacht, boat or other watercraft are you interested in? What kind of private event is it? What kind of corperate event is it? In which of our Highclass Concierge Services are you interested in? What is your approximate weekly budget? Do you have any other questions or comments that you would like to share with us? Do you have a prefered time when we should contact you? Are you interested in answering a few short questions about TOM BENZON? Where did you hear about TOM BENZON? You did it and have come a long way closer to your TOM BENZON lifestyle experience. Thank you for taking the time to make your ideas more concrete. We evaluate your wish list and contact you immediately with specific suggestions and ideas.